International Squash Academy invites you to join us at our Elite Training Academy to continue refining your camp and improve your tournament results. Dynamic drills, competitive match play and pressure situations will give you the tools to shape your game for tournament success. Building a fearless competitor and winning championships require focus, commitment and accountability. 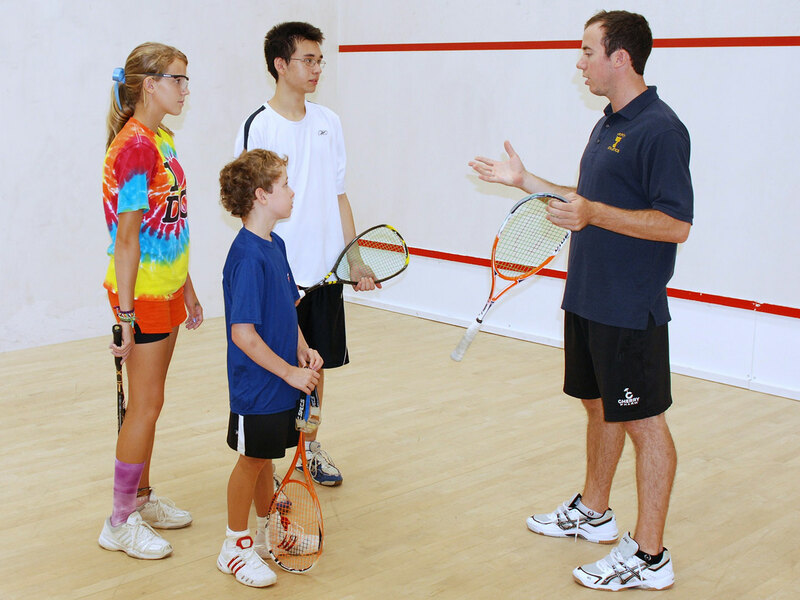 Our ISA Elite Invitational provides a safe and fun environment to achieve your goals along your squash journey. Our tournament training week offers campers an opportunity to better define their skill sets, strategies to use in match play, opponent analysis and emotional management necessary to succeed in tournament competitions.